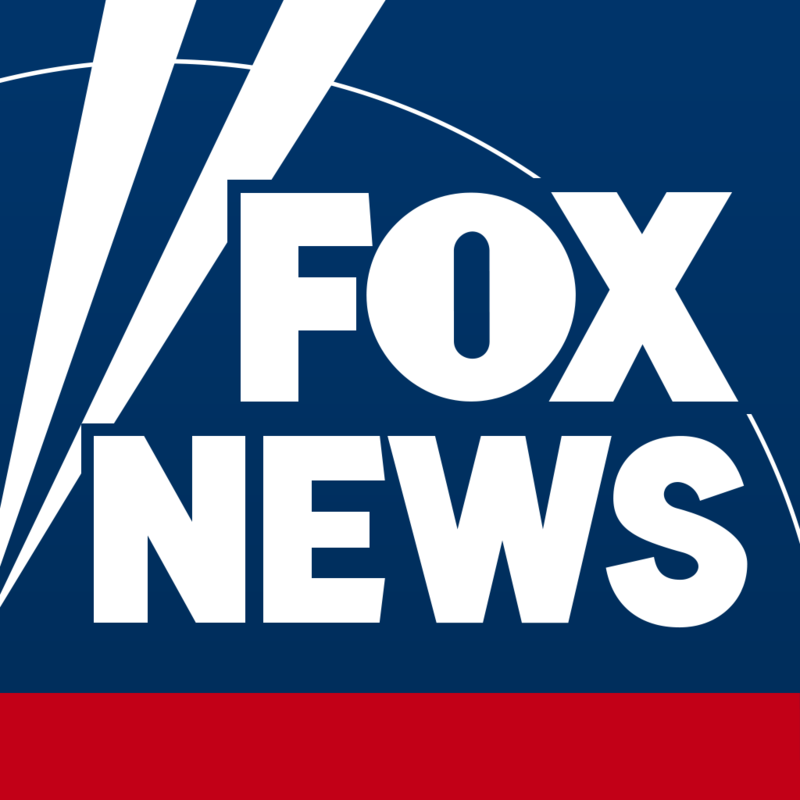 What mobile apps or downloads do you have for FoxNews.com and FoxBusiness.com? Can I watch Fox News Channel and Fox Business Network on the applications? Do the Fox News and Fox Business Network Android applications cost anything?